BEACON ended 2018 by celebrating our community of women founders. 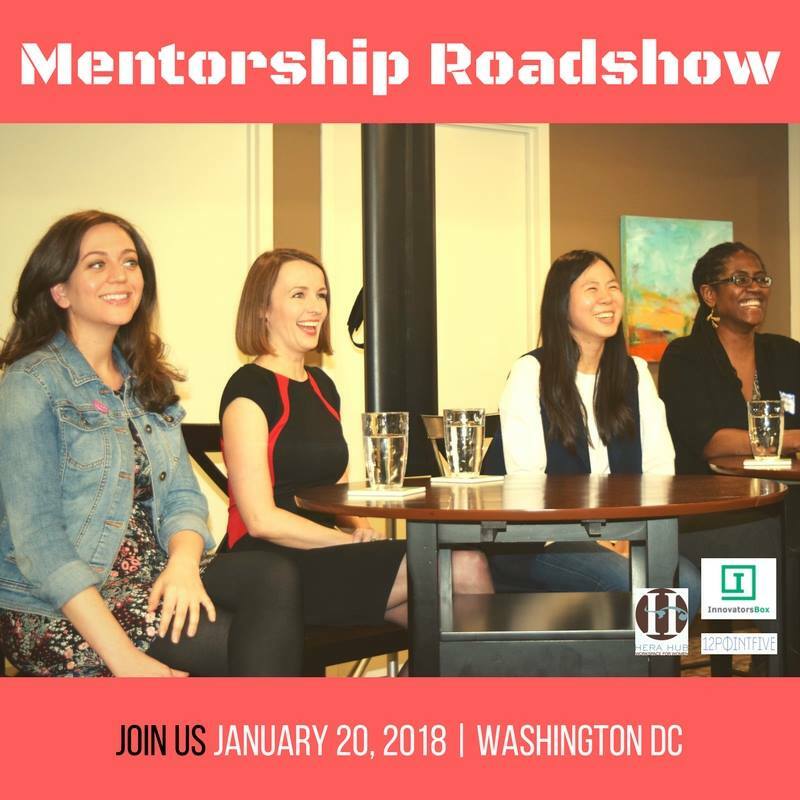 As we continue to support D.C.'s women entrepreneurs through visibility, programming and more, learn about how we're building a movement with you and offer your feedback here. Your insights and ideas are integral to our work, so please share! BEACON was featured in Tackling the Gender Gap: What Women Entrepreneurs Need to Thrive, published by the U.S. Senate Committee on Small Business & Entrepreneurship. Check it out for inspiration and insights on our nation's best practices for supporting women founders. 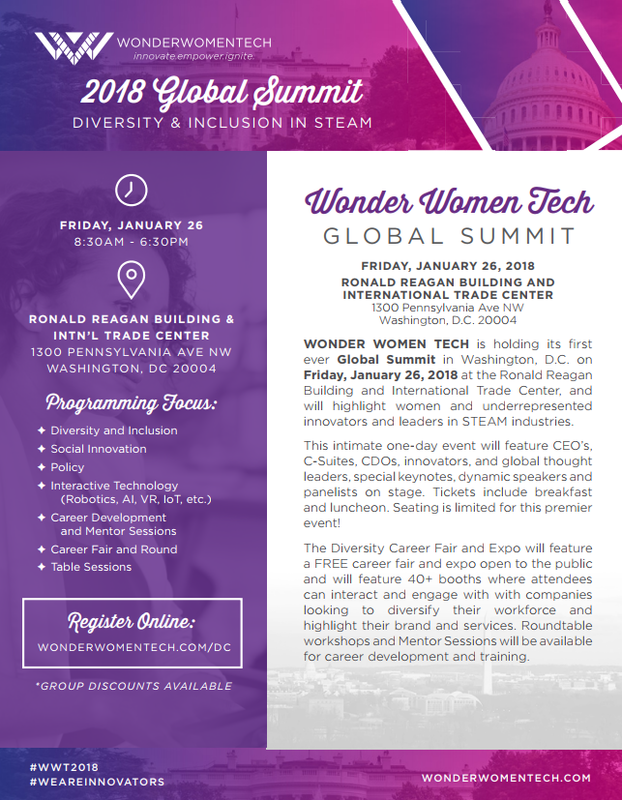 BEACON is thrilled to partner with the Wonder Women Tech Global Summit on Jan 26th in Washington, D.C. Our community members are featured as both speakers and panelists, so be sure to take advantage of this opportunity to network, acquire new skills, and support diversity and inclusion in tech! Check out "Upcoming Events" for discounted tickets - available only for the BEACON community. Also, don't miss BEACON + General Assembly in conversation with Sarah Bayot, Founder/Designer of Kicheko Goods - DC-based social enterprise that designs and makes distinctive pieces that invest in education in the Democratic Republic of Congo. 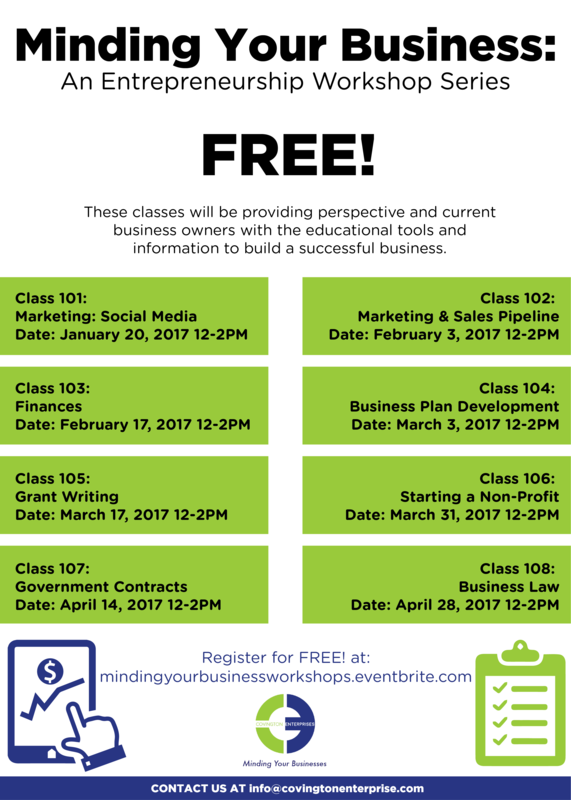 Register here for this free event! SXSW Release It is a special pitch competition held on the opening day of the SXSW Conference, March 9. Ten companies will be selected to launch a new product or service during this SXSW season. Apply by 1/19. 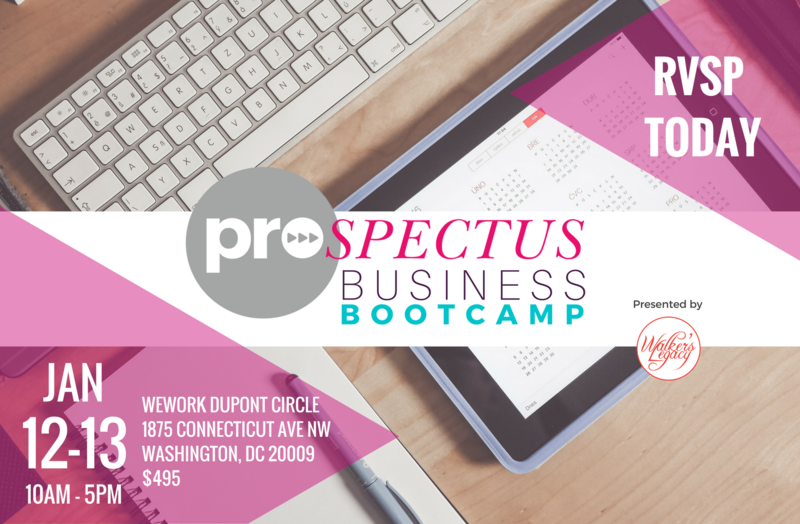 The Black upStart's Black Entrepreneurs Bootcamp will take place in Washington, D.C. in two cohorts: 1/25-1/27 and 2/9-2/11. Workshops are hosted evening and weekends. Rolling Admission. 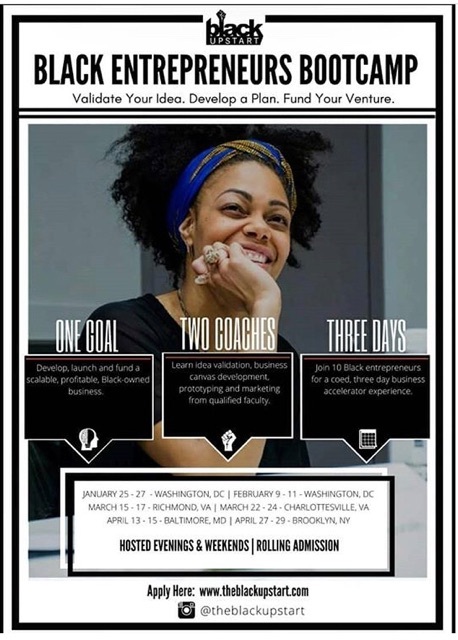 The EnrichHER Spark Conference is designed to help entrepreneurs with coaching, capital and connections. 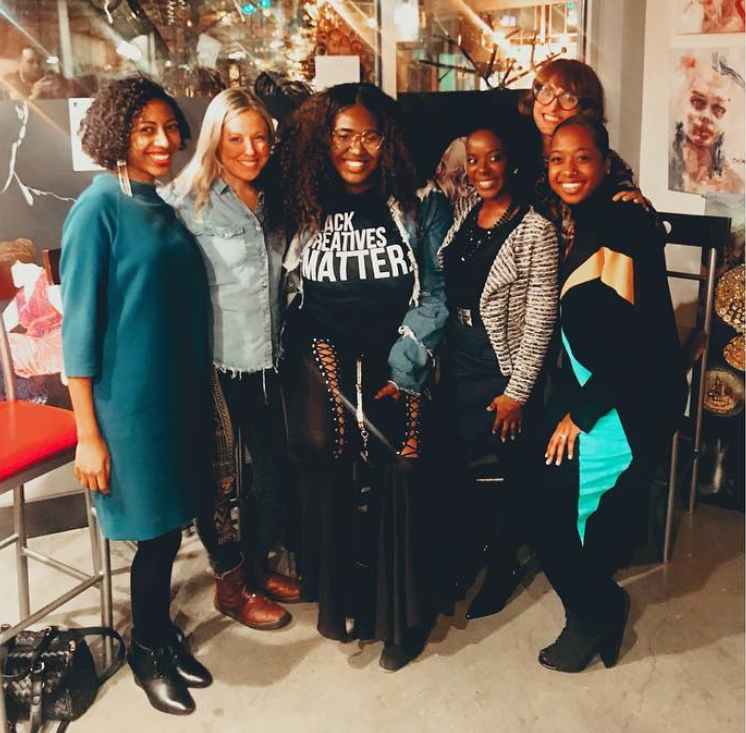 The May conference will feature an Entrepreneurship Showcase open to any women-led business owner who applies + purchases a ticket to any EnrichHER conference or summit on or by 2/14. Do you know of opportunities that could benefit the BEACON community? Email thebeacondc@gmail.com to share! Grow Her Business, a project of the National Women's Business Council, is a searchable repository of nearly 200 premiere, growth-oriented programs. This platform will serve as a resource of valuable information and guidance for women entrepreneurs seeking to grow and scale their businesses. The platform will be an easy-to-use platform functioning as a data repository for relevant tactical resources on how to ideate, launch, and grow a business. LiveWell is an integrative health coaching practice for successful, busy, ambitious and open-minded women who suspect that the war with what they eat and their bodies goes beyond finding the perfect diet. LiveWell promotes the adoption of long-lasting habits that support healthy lifestyles by tackling common mindset-related, practical and nutritional obstacles. Click here to learn more and don't miss her upcoming event on 1/13! 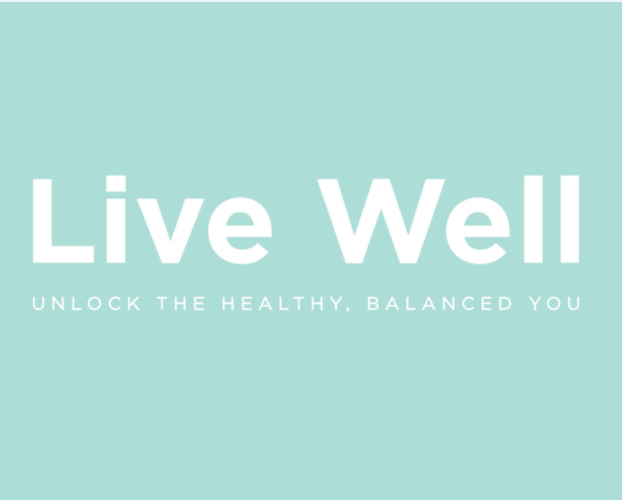 LiveWell was founded by Lina Salazar, a certified Integrative Nutrition Health Coach. She left a career in international development to support women who desire to make peace with food and what they eat. She's a lawyer and political scientist and holds a dual Master in Public Administration (MPA) from Science Po, Paris and Columbia University in NY.